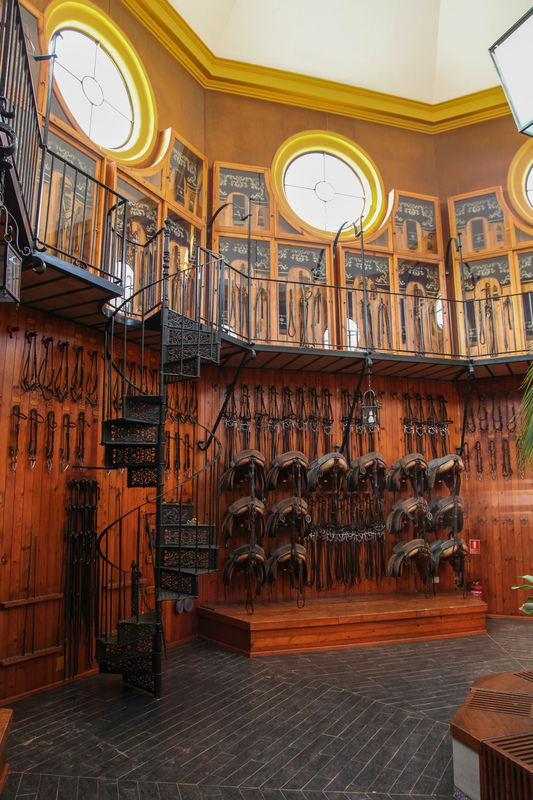 The Museum of Equestrian Art is part of the facilities of the Royal Andalusian School of Equestrian Art, a repository of the Andalusian equestrian heritage, and it includes a visit through the main facilities of the Institution. 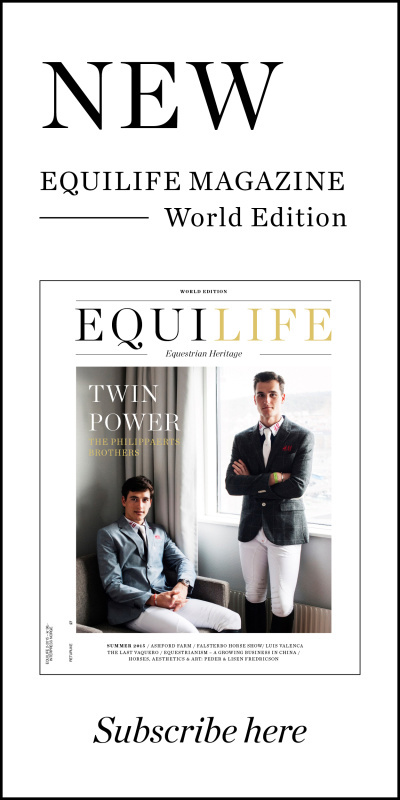 Opened in 2005, the museum is devoted to the art of horsemanship, its appreciation, preservation, study and promotion. It takes through the origins and evolution of equestrian art from the beginning to the present day by various means to facilitate the appreciation of the experience using all the senses. The nucleus of the Museum is located in the basement of the Recreo de las Cadenas Palace, a beautiful example of the 19th century architecture designed by Charles Garnier. The main area of the museum is complemented by other facilities that enhance your appreciation for the equestrian art: the Visitor Reception Centre, which shows an audiovisual presentation of the history of equestrian art in Andalusia; the saddlery, an authentic craft laboratory for the creation and restoration of the traditional harnesses; the tack room, where the different pieces of riding equipment and harnesses are kept ready for each performance; the indoor arena, where the show “How the Andalusian Horses Dance” demonstrates the equestrian art at its highest level; the stables, where visitors may admire the genuine protagonists of the museum; the botanical gardens and the visit to the state rooms of the Recreo de las Cadenas Palace.